Well it has been a view months since a last post so I thought I would update you all on what I have been doing. 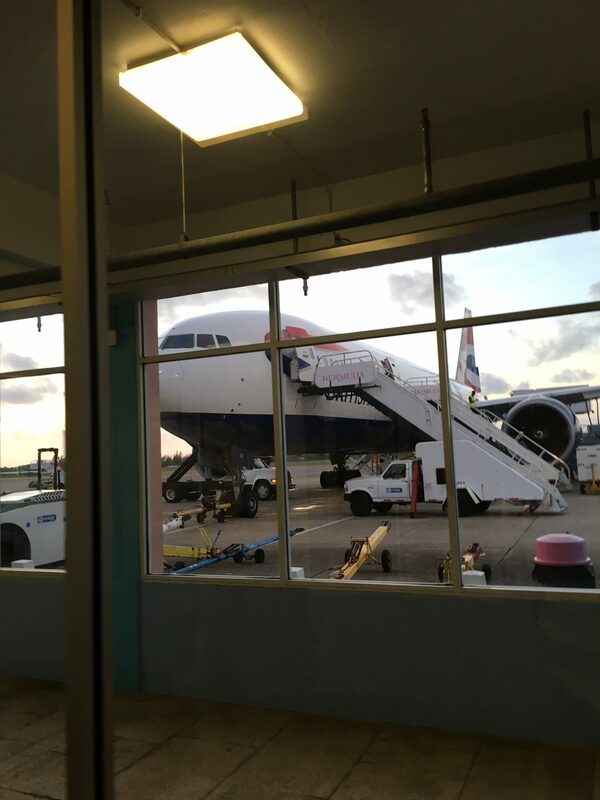 Recently I have taken a new senior role based in London and Bermuda which has been great, this has been looking at building a digital transformation strategy for the company to enable them to be agile, scalable and flexible moving forward. One of the most exciting aspects of this is looking at how data driven the company is (by using some high scaling distributed compute) and how much analytics they do, more on this in later posts. My son has been doing some great work on his Owl boxes (update to follow) and now has 3 sets of boxes with Owl’s hatching and tagged which has been very rewarding for him, I was hoping to write to the RSPB to try and showcase the work he has done. 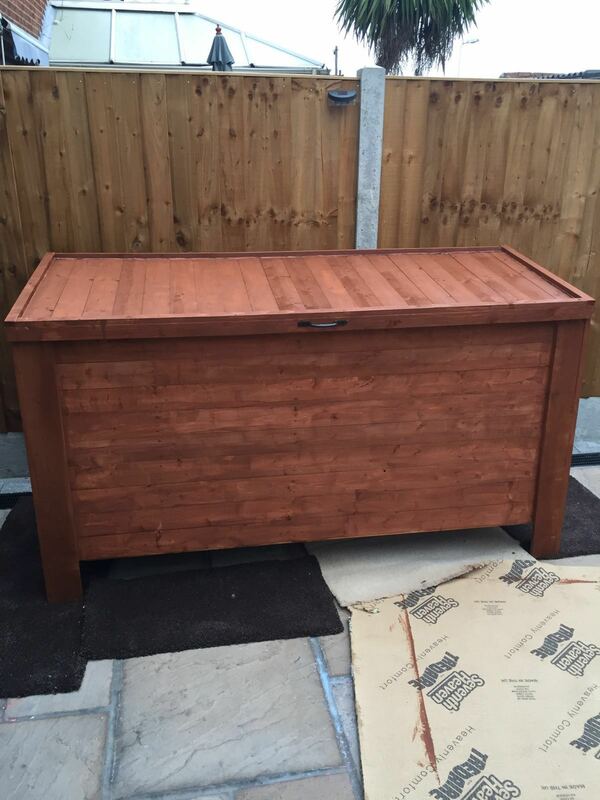 On the wood working front I must say I was impressed with my new garden storage box (pictured below) all built off a quick notepad drawing and then making it up as I went. I did make a few mistakes but all in all this only took 2 weekends to build and was made from 8mm (too thin BTW..) T&G softwood, offcuts and roof battens. Total cost was around £95 compared to the £120 – £200 to purchase online and will store all of our garden furniture and toys. The next project I am starting on will be a full garden vegetable trough for the inlaws to use, I suspect this project will last a few weekends but look forward to creating it. On the wish list is to try and attend a 2 day course and learn more about Sketch Up from Xchange Training to cut down on the time needed to self learn and design my projects a lot better – as with everything it is finding the time to do this. I will have a review coming out of both the Dewalt DW-774 Mitre Saw and the Ryobi One+ Brad Nailer soon which is the latest DIY gadgets to be used. I forgot to mention (and plug!) my wife’s business venture is going well, check out her Reflexology and Holistic Therapy site www.pureharmony.co.uk She has had some fantastic reviews on facebook and recently now offers Indian Head and Full Body Massage, 10% off if I refer you as well so get in touch!! 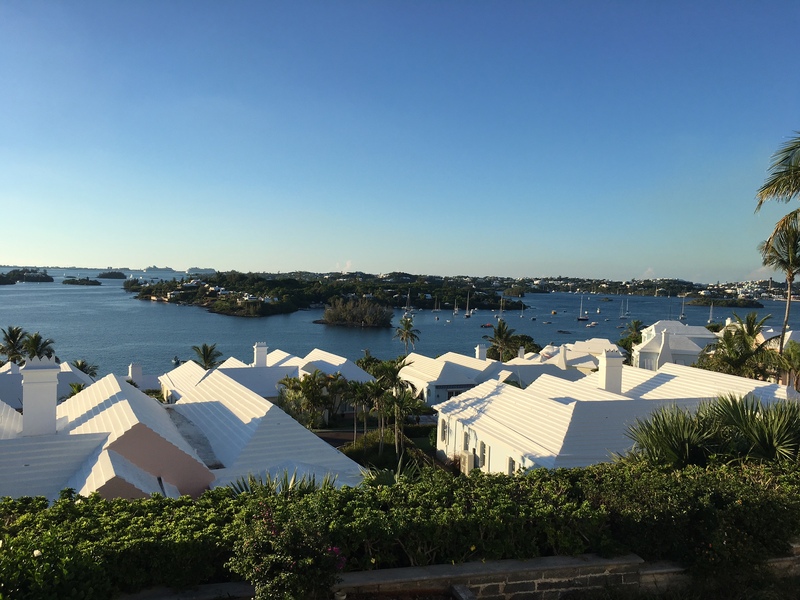 Check out some of the great pictures from Bermuda…. Good evening to you all, I wanted to share the latest offers I have received from ServersPlus today which has got me thinking. 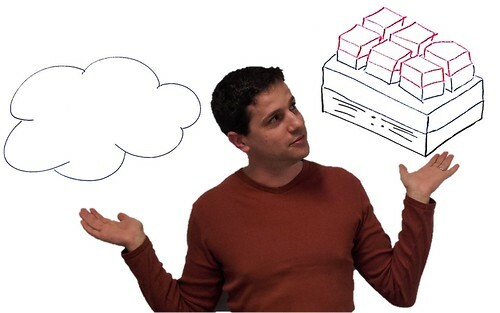 Firstly to cover off ServersPlus is a reseller / partner within the Infrastructure and I came over them about a year ago when looking for the HP Micro Servers as small NAS and VMware ESXi test servers. I currently have a few servers running within a test and production environment but as always my test environment has not really been updated for a long time (v4.1 – yes I know!!!). So I have been thinking and researching whitebox servers VS the ServerPlus deals that used to run on the HP Proliant ML110 G7 (which is now end of life and not being replaced at present – thanks HP.!). I am planning on then looking into the VMware Essentials / Plus pack to build a full test environment and turning into a Pre-Production lab. I will update you on the decision and possibly put this into a blog series. What does it take to be a good sales person? So the other day I got invited out to a great evening with some new acquaintances, although the people in question were suppliers to us the evening was fantastic and entertaining, conversation enlightening and we picked up some great advise which I wanted to share. Of course the evening started talking shop and technical chit chat and lead into some leading questions I asked around “what does success mean to you”? and “what techniques have you used when selling a solution or product”?. Briefly explain your solution / product and then focus on turning the conversation around to the client’s challenges and issues – find out the pain points, what keeps them awake at night, why they worry about, this is handy for then leveraging your products benefits. Regardless of rank or job title if you have any negative people within the room or people that are supporters of competitors products then take the time to listen to them, find our why they think their products are better. Be honest – yes I know this could be hard for some people but if your product cannot provide the benefits to fix the clients issues or your solution is not as good as another – tell them that, but tell them in such a way that you then explain why or what you could do! On the other hand if your product / solution offers more functionality or even does the same thing in a different mannor then again tell the client, explain why it is the same or different – this will go along way. Over the years I have met a lot of salesman and what I found with the above points was how these people not only focused on the stakeholder but also the staff (lower down) because they valued everyone, every challenge and wanted to ensure the whole audience left the presentation feeling that their product / solution could be fit for purpose and fix the issues. For me a good lesson learnt was my focus would have always been the stakeholders, of course identifying the business challenges and issues but not really against focusing on negativity.